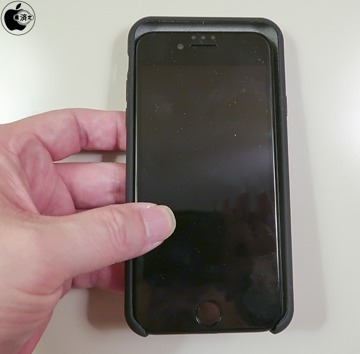 Offering a better perspective of the physical dimensions consumers can expect from Apple's forthcoming "iPhone 8," a report on Thursday compares an aftermarket case supposedly built for the device against current-generation iPhone 7 and iPhone 7 Plus models. The case, purchased from Alibaba by Mac Otakara, is made for a device that exhibits a number of physical similarities to Apple's current lineup, but also features new design cues never before seen on an iPhone. 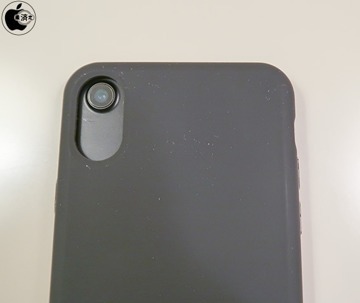 For example, and as seen in past leaks, the rear dual camera cutout is positioned roughly in the same area as iPhone 7's iSight camera. Like recently published schematics and mockups, the dual camera array is arranged vertically along the device body, a design that some speculate will aid in augmented reality applications. Perhaps most interesting is the size of the camera cutout. As seen in photos below, the area allotted is measurably larger than the dual camera setup deployed on iPhone 7 Plus. By rearranging the camera array layout, the case's sleep/wake button plunger has been repositioned to a point lower than current iPhones. Despite the change, the report notes new design is ergonomic. The location of the unit's volume plungers and mute button are largely unchanged from current models, though spacing between the two controls is "slightly different." 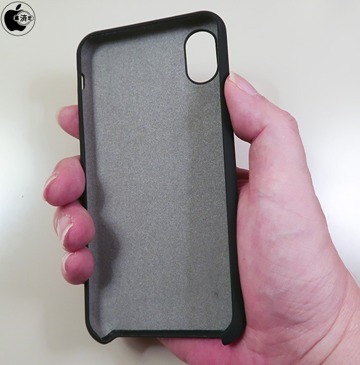 Overall, the size of the case is in line with dimensions listed in supposed schematic leaks, just slightly taller, wider and thicker than iPhone 7. 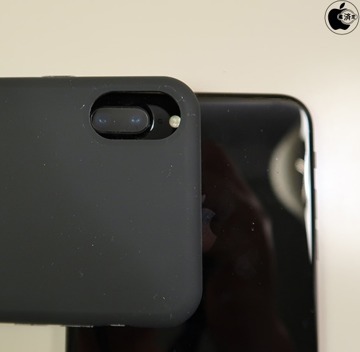 Placing iPhone 7 inside the product, Mac Otakara notes the case feels loose in terms of thickness. This is in line with a mockup seen in a video earlier this week which was said to be 7.1 millimeters thick, identical to iPhone 7 Plus. A video of the comparison offers a better look at the aftermarket case and can be seen below. 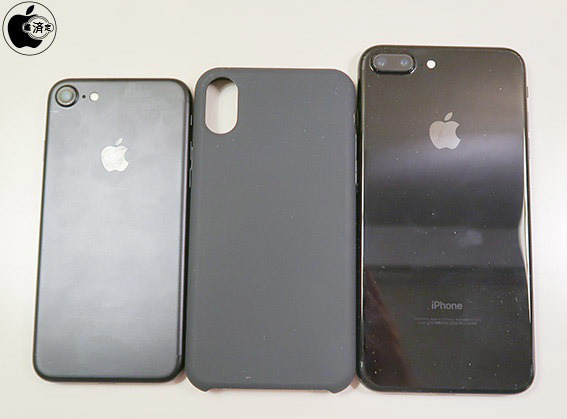 Today's case comparison adds to a growing pile of "iPhone 8" rumors that arrive months before Apple is expected to debut the device. While a number of supposed design iterations were in the works, recent leaks suggest two main contenders for a final shipping product. 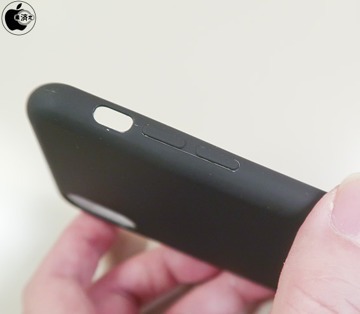 One sports a glass sandwich design with no Touch ID module, while the other boasts an aluminum chassis similar to current generation iPhones, but embeds a Touch ID sensor in the unit's rear casing. Apple is anticipated to debut "iPhone 8" this fall alongside iPhone 7 series "s" upgrades. The new flagship is rumored to include advanced technology like wireless charging, full-face OLED display, 3D sensing FaceTime camera and more.